Bluetooth technology isn’t new. Tired of wires and corded devices, we were quick to jump at the chance of devices that got rid of cords and worked wirelessly. But every technology has its shortcomings and Bluetooth may have a few issues that can be easily solved too. If your Android phone won’t connect or pair with Bluetooth and you are looking for the solutions to fix it, then we have some tips for you. We will identify the reasons for Bluetooth issues and look at the solutions that can help you fix the problem. To begin with, let us get the basics straight and the most obvious things sorted. Bluetooth is a technology that allows you to connect two devices wirelessly so that data and information can flow between the two devices. An important step to connect the devices is known as pairing. When you pair the Bluetooth devices successfully, data can be transferred easily from one to another. But if the pairing is unsuccessful or you are not able to pair the devices, then there is a problem with either the hardware or software of any of the two devices. An important thing to realize is that your phone or the device you are going to pair it with is not always in pairing mode. Let us take the example of connecting a headset to your phone using Bluetooth. You have to make sure that the headset is in the mode where it can be paired. That is, your headset should be in pairing mode. And your phone should be ready to scan the Bluetooth devices around it. If they are not in the right mode, the devices won’t be able to connect. This is the most obvious and the very basic step to pair two Bluetooth devices. 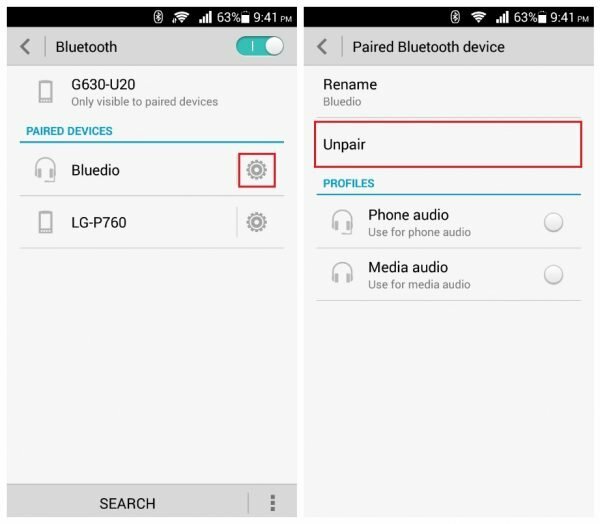 So when you are going to use Bluetooth to pair your phone with another device, make sure that Bluetooth is enabled on your smartphone and in the device you want to pair with your phone. With the obvious out of the way, we can now concentrate on troubleshooting steps that will help you fix problems even after you have tried establishing a Bluetooth connection by switching on Bluetooth in both the devices. Before we begin troubleshooting the phone or the tablet, it is important to rule out the fact that the device is not the cause of the problem. To check if the device is working or not, connect it to another device like a different phone or a laptop and check if it works properly on the other devices. If the Bluetooth device is working fine on other phones or tablets then the problem lies in your phone and further troubleshooting should be done on the phone. But if the device does not connect on a different phone or another device either then the problem lies with the device and you may have to follow the device manual for troubleshooting the device or you must take it to the manufacturer to get it checked or replaced. This is an important step to ensure that further troubleshooting of the phone becomes a sensible step when trying to look for solutions for Bluetooth problems like why won’t my Bluetooth connect. Begin with restarting your phone. A restart fixes simple errors and helps your phone start afresh. Switch on Bluetooth by pulling down the notification shade of your phone and tapping on the Bluetooth icon after your phone restarts. Make sure that the device is in pairing mode. Keep it close to your phone and give your phone some time to scan all the nearby devices. Once your phone shows the name of a device on the screen, tap on it and connect. If the connection is successful and the pairing works, then the problem is fixed, but if the problem persists, try restarting the device you are trying to connect. Restart the device and put it in pairing mode and check if the connection is established and if your problem is fixed. Once all the devices are removed, your phone will begin scanning again for devices that it can connect to. It should show the device you want to connect to. Try pairing now and check if it works. You will find a whole list of applications on the next screen. From the top tabs, swipe to ‘All’ so that all applications are displayed. Once the cache is cleared, restart your phone and try connecting once again. Check if your phone is able to establish the connection and if the connection works properly or not. Now tap on the option that says Clear Data. Once the data has been wiped, restart your phone and then switch on the Bluetooth connection. With the other device in pairing mode, let your phone or tablet search for the device and establish the connection. Once the pairing is complete, check if the connection is working smoothly and if the problem is fixed. Once the update is complete, your phone will restart. After the phone restarts, try to use Bluetooth and check if the problem is fixed. Also, check for updates for the Bluetooth device that you are trying to connect to your phone or tablet. There is a possibility that the device may not be updated and it may be causing problems because of this. Try establishing the connection and check if it works as expected. When you use your phone in Safe Mode, it disables all third party apps and works in the most basic way. This helps you identify problems that may be related to third party applications. Sometimes third party apps can be the culprit when it comes to the malfunctioning of your device. The Bluetooth may be affected by one of the third-party applications and the best way to identify the problem is to use the phone in Safe Mode and check if the Bluetooth works in Safe Mode. When your phone restarts it will show Safe Mode in the bottom of the screen. For phones that are using a software older than Jellybean 4.1, you simply need to reboot your phone and make sure that when the phone restarts you press and hold the Volume Up and the Volume Down keys together. 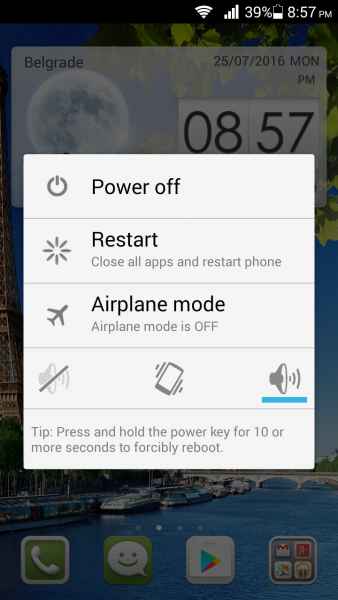 When the phone or tablet restarts, you will see Safe mode on the screen. Try using the Bluetooth in Safe Mode and check if it works. If you are successful in doing so then there is an application on your device that may be interfering with the Bluetooth connection. To find the application you can restart your phone, and it will go back to normal mode. Then you can begin uninstalling the apps that you think may be causing the problem. Resetting the phone to factory settings is a way of starting with a clean slate. 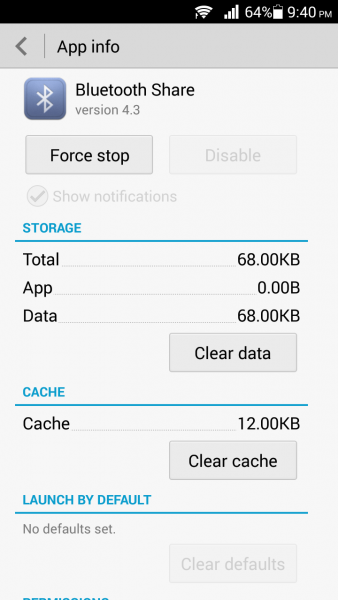 This removes all data and all third party applications from your phone. It is important that all data is backed up when you reset your device to factory settings. 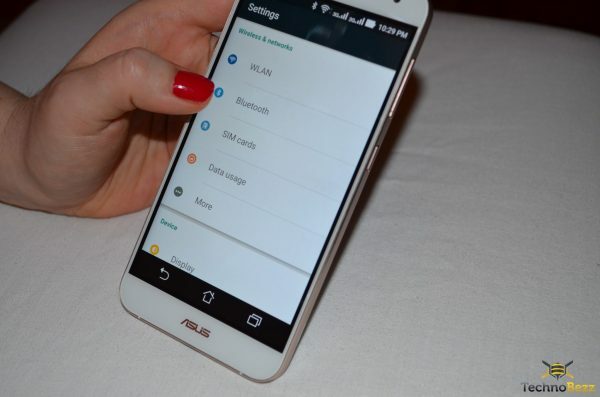 Android devices already have the option to back up the phone data but it is always preferable to transfer all important photos, videos, and files to a computer before you choose to reset your phone. 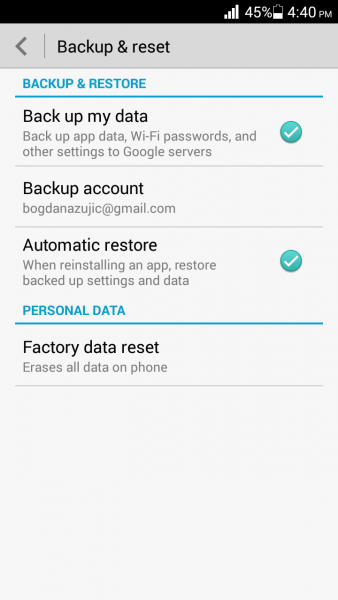 You can check the option Backup and Reset if you would like to backup your data before resetting the device. 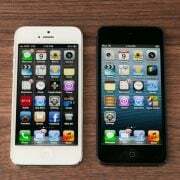 Your phone will begin the process of resetting your device by deleting all information and data stored on your device. Once the process of reset completes, you can try using the Bluetooth to check if it works. If your problem is fixed then you can restore all the data to your device. On the other hand, if your Bluetooth problem persists then chances are that there may be a problem in the physical connections which can be causing the issue. To solve the problem, take your phone to a professional or to the manufacturer. For phones that are under warranty, you may be able to get a replacement. What to do when my Bluetooth connect to the device but the Bluetooth shared has stopped ? This was a common problem when users had updated to Android Jellybean 4.3. 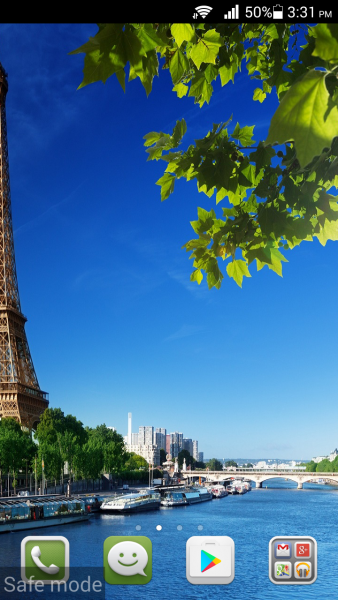 When the software added support for BLE (Bluetooth Low Energy), a bug caused the Bluetooth connection to drop with an error that said: “Unfortunately Bluetooth Share has Stopped”. The resolution for this issue was to use an app by the name of Bluetooth Crash Resolver. On the other hand, for users who would want to use a different solution, they can reset the device to Factory settings. An update fixed the bug. So if you are using Jellybean 4.3 then you must consider updating the software to ensure that Bluetooth works as expected. Why won’t my Bluetooth turn on? Sometimes, the Bluetooth will not switch on. In times like these, it is suggested that you reboot your phone and try to switch on the Bluetooth. While the problem is generally fixed with a reboot, if it appears again, consider deleting the cache and data of Bluetooth and restarting the device to fix the problem. What to do when my Bluetooth won’t connect to my car? If you find that the Bluetooth is unable to pair with the car then make sure that the car kit is fine by trying to connect a different device. Now you must understand that Bluetooth protocols and standards are revised very often. New protocols are added and you have one of the latest smartphones, but your car’s Bluetooth kit is very old then there may be compatibility problems between the two. If you started facing the problem after a recent update of your phone’s firmware, then you may want to check if your car’s Bluetooth kit is still compatible or not. Once the Android icon appears on the screen, release the Power button but continue to hold the other two till you see the screen for the Recovery mode. Your device will confirm that the cache partition has been wiped and it will return to the same screen. 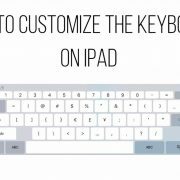 Now use the Volume button to highlight the option to reboot the device and press the power key to confirm the reboot. Once the device reboots, try connecting again to check if the problem is solved. 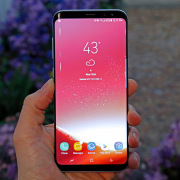 All these solutions will work to fix any Android phone or tablet that won’t connect or pair with Bluetooth, including Samsung S5, Samsung S6 and S6 Edge, LG G3, LG G4, Nexus 5, Nexus 6, HTC One, HTC One M7, HTC One M8, etc. If you continue facing the problem even after trying all these solutions, contact the manufacturer, the store or your carrier. 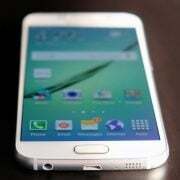 For phones that are under warranty, the manufacturer may also be able to replace the phone. 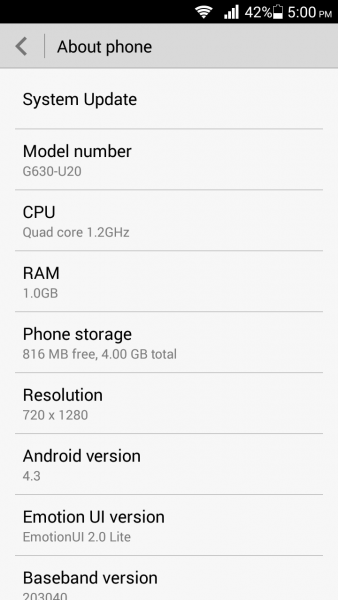 HELLO ALL, I’M USING ANDROID 4.4 KITKAT IN MY INFOCUS M530 MOBILE. AFTER SO MANY TIMES TO UNPAIRED BLUETOOTH DEVICES BUT IT DIDN’T . AFTER SO MANY TIMES TO TURN BLUETOOTH OFF ITS AUTOMATICALLY TURNED ON. AFTER SO MANY TIMES I’M TIRED WITH THIS ISSUE. IF ANY ONE FROM ALL OF YOU HELP ME I’M THANK FULL TO HIM/HER. THE PROBLEM IS SAME IN SAFE MODE AND AFTER DELETING COOKIES/ DELETING DATA. It’s sad that these west coast radical, socialist, liberal corporations with all their billions upon billions of dollars can’t make a $600+ device that simply works. One suspects they do it on purpose. Also, make sure whatever you are trying to pair your phone to is not already connected to something else. Spent ages wondering why my phone wouldn’t connect to my speaker. Turns out that my speaker was already connected to my echo dot. A quick unplug of the echo sorted it. Bluetooth is a great technology when it works – but unfortunately often it doesn’t. In the earliest Bluetooth days I had a 10% success rate… now more than 20 years later it is a little later, but it still fails to work for unclear reasons. I like techie stuff and know a lot about its inner workings, but really – we should switch to something better. Compare with USB – for me it always had a near 100% success rate. Bluetooth has fundamental conceptual issues (pairing…) and sloppy specifications. Solution 6 worked for my Soni Xperia and Audio ProT3 speaker. Try the solution 5, 6 and 7 and check if the problem is solved. Thanks for the great information! My Galaxy 6 always worked great in my VW Bug; however, I got the S9 this weekend and cannot get it to pair. After reading this, I’m thinking it may have something to do with my car’s “Bluetooth Kit” maybe not being up-to-date for this new phone. I’m thinking a trip to the dealer may be in order . . . ?? Did you have any luck getting this fixed? I am having the same issue. Took my vehicle into the dealer today and I still can’t get my bluetooth to auto connect. I have to manually pair them each time I get into my vehicle. I’ve had the phone for a week. I’ve done every step short of the factory reboot. My QCY Q12 single bluetooth was working perfectly until yesterday. Now, even after going thru all your steps my note 4 still cannot find my bluetooth. I have had the phone and the bluetooth for 2 weeks n everything was woeking just fine. I really don’t want to HAVE to do a factory reboot. Is there anything else I can try? I have other Bluetooth devices and found earlier that one of them were found, paired and connected with no problems. Factory reboot solves a lot of problems. But if you do not want to perform the same, then contact a technician and let him fix this issue. backedup, then do factory reset. That did it. It was a pain but was worth the trouble. I have a Bluetooth wrist band that didn’t want to connect with my Samsung A5 (2017) after I activated the “Knox active protection” feature of the phone. I also lost all my “continue watching” information in the Netflix app and had to hunt for the episodes where I left off. I deactivated Knox again and the band still wouldn’t connect with the phone, so I un-paired it and then had trouble pairing it again. Finally I think the Bluetooth cache clearing and VeryFit app cache clearing did the trick, together with a restart of both devices. The “force stop” step is important, since clearing the cache without doing this didn’t help. We are glad that it worked! Keep it simple , turn of wifi and then turn on bluetooth on each device as the radio transmitter is common to both wifi and bluetooth so so both can’t work properly together on a angle transmitter, simple as that. My mobile phone was nicely paired and connected wih onkyo av receiver and was playing music in mobile and streaming the audio thorough onkyo music system.But since last five days while trying to play music in my mobile no audio was heard in my system.AV receiver shows’ connected’ but in my mobile while connected with av receiver after pairing it becomes silent as it should be but no audio streaming in music system.While checked in mobile bluetooth connection it shows”connected (no phone)”.Tried by restarting, by clearing cache files but no positive result.While tried to play by pairing and connecting av receiver with another mobile it played smoothly in music system.while connecting my mobile with another mobile it connected fine data transfer is done smoothly.But couldn’t transfer audio to av receiver.Being myself a audiophile it’s a great trouble for me.Av receiver is working fine with my tv ,desktop,usb drive or even with other mobile phone.Any guidance to fix this is welcome. Thank you for your thoughtful and helpful breakdown of the different problems! Everywhere I looked said to just restart and make sure it’s in pairing mode (which is often good advice) but the additional steps of clearing cache and force stopping the app was what finally solved the problem I was having. I have a problem sony xperia x soon as i did the latest updates my phone wouldnt pair. everytime i turn my car engine off now i need to restart my phone for it to pick up the signal of my bluetooth connection. for some reason it will pick up phone but not media daata. Thank you, thank you, thank you! A simple restart of my phone exorcised the demons. Now why didn’t I think of that? Good to know that the problem is solved. Thank you !